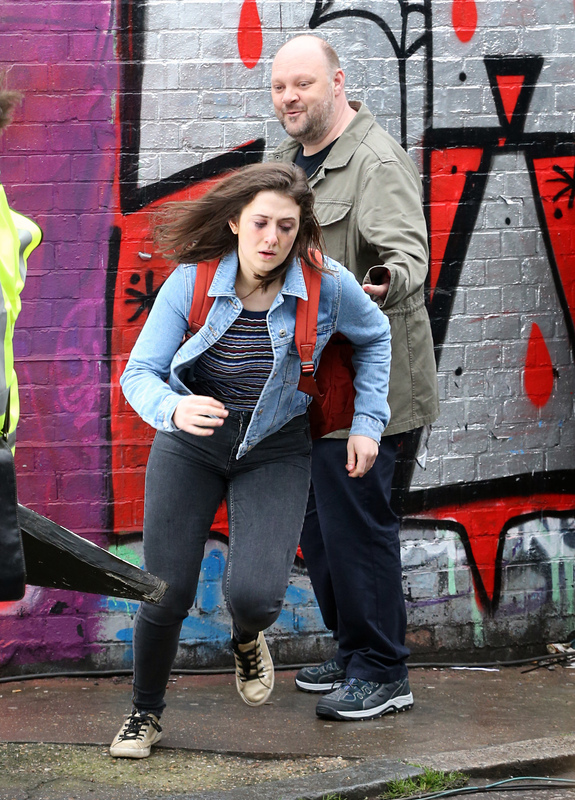 EASTENDER'S viewers will see Bex Fowler continue down a dark path in upcoming scenes unveiled by soap bosses. 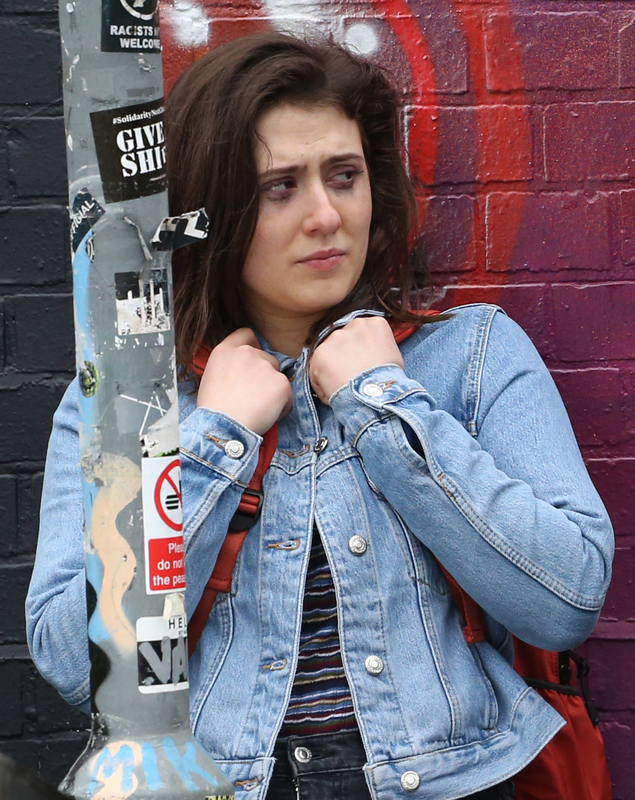 It appears the student-played by Jasmine Arnfield- has run away from home and is struggling to cope, as she is seen looking distraught in a backstreet in East London. 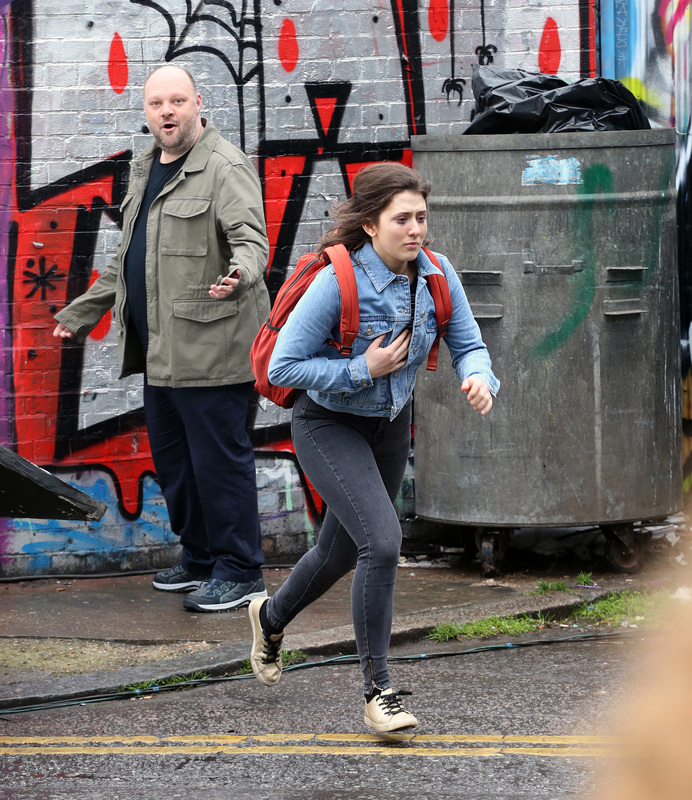 In recently released images of the upcoming scenes, the 19-year-old looks dishevelled as she stands alone next to a derelict arch. 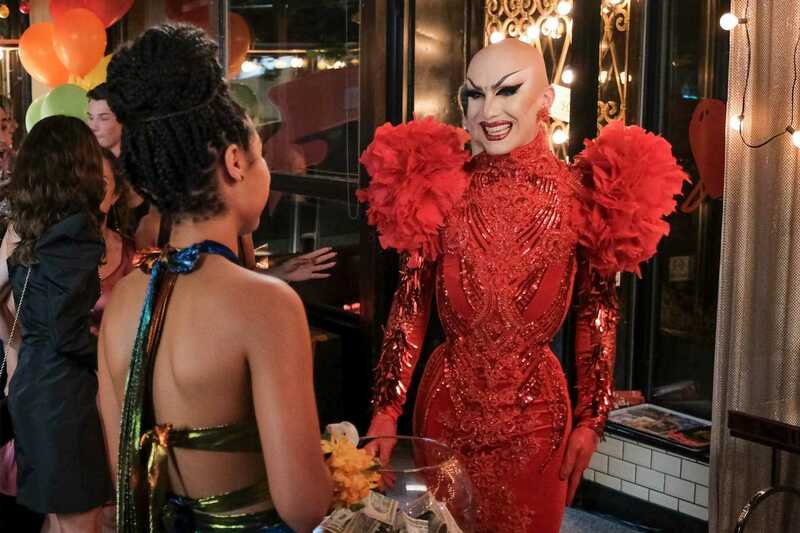 With her makeup running down her face, a strange man approaches her and appears to ask if she is ok. 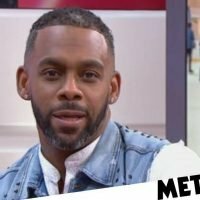 But after he makes a play for her, Bex is seen running away from the man, crying and looking terrified as he continues to shout after her. 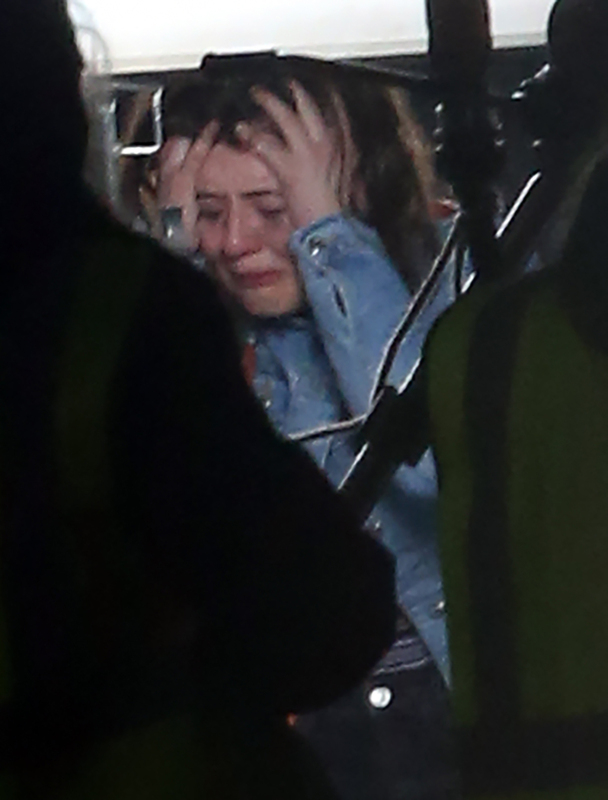 Following her encounter, the next scene shows the teen breaking down with her head in her hands. Bex hasn't had the smoothest ride over the past year, since she lost her boyfriend Shakil Kazemi after he was killed in a brutal knife attack. Following her loss she threw herself into studying for her A-Levels, but in upcoming scenes she decides on a different path for her future. 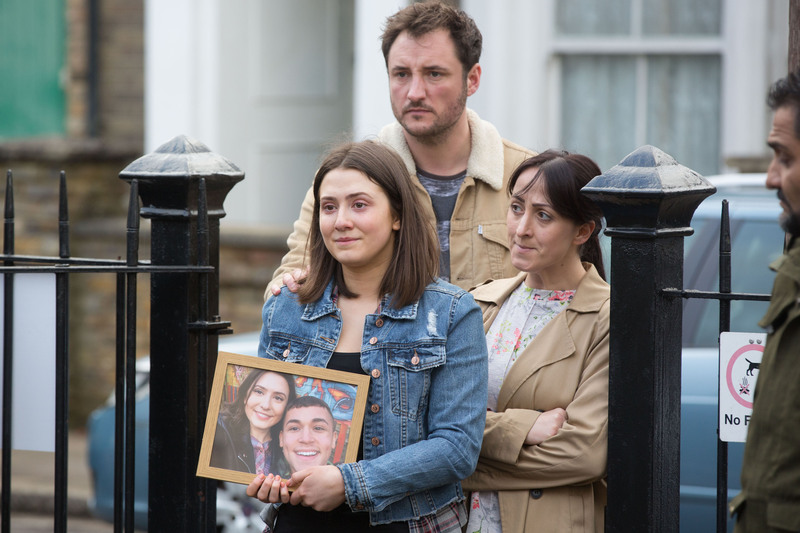 Bex confesses to her dad, Martin Fowler, that despite studying hard for her A-Levels and considering a move to Oxford University, she no longer wants to continue with her education at all. 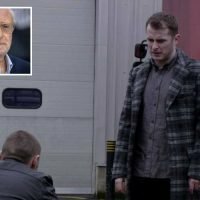 Last month, EastEnders released the first look at scenes which showed Bex returning to Shakil's graveside on the anniversary of his death. 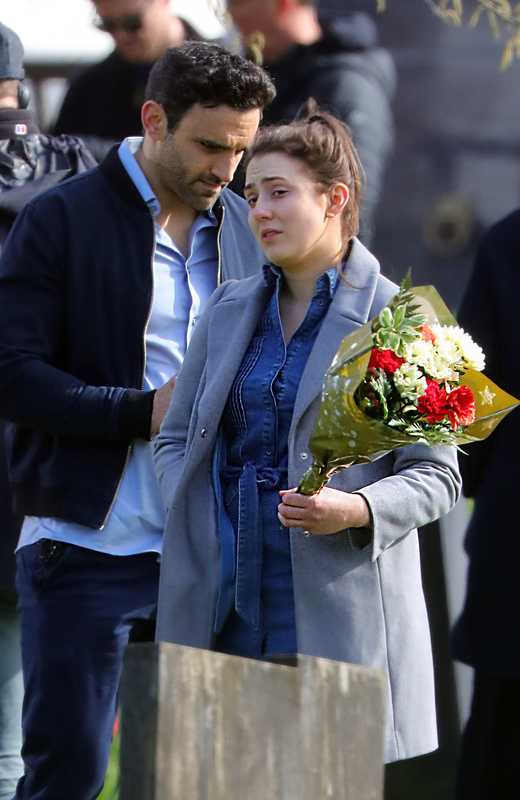 Bex was seen being comforted by forbidden love-interest Kush as she broke down in tears while laying flowers on Shakil's headstone. 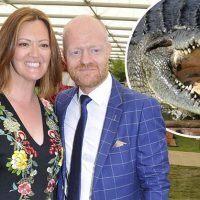 The anniversary scenes as well as the latest unveiled scenes are no doubt the start of a dark storyline that soap bosses have planned for Martin and Sonia's daughter. 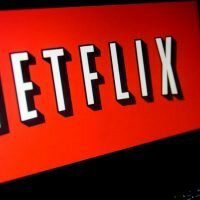 A source recently told Metro.co.uk that the teen will spiral out of control after the pressures of her studying, as well as the delayed grieving for her late boyfriend begin to hit her. The source revealed: "This is the beginning of quite the downward spiral for Bex. "Being a teenager in the modern world is hard enough as it is and it’s all going to get on top of her in a big way. 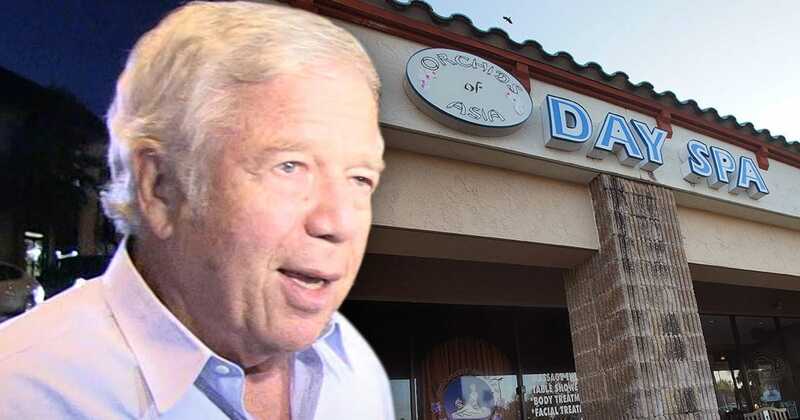 "With choices to make and things not going well for her, she has very few places to turn – and the decisions she goes on to make could be life changing and ones that she will regret." They also revealed that her pressures could manifest into 'something more'. They continued: "Bex is in a bad place and she needs all the support that she can get. You don’t just get over something like the death or your close friend and boyfriend. And pretty soon all of the pressures on her are going to manifest into something more." 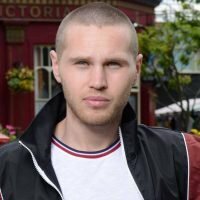 EastEnders reveals shock Vincent return?